Omega-3 and omega-6 are considered “essential fatty acids” (EFA) because our bodies need them for building healthy cells, and maintaining nerve and brain function. Our bodies can’t produce EFAs, so our only source is from food. This is one area where your diet will greatly affect the balance of omega-3 vs. omega-6 and your overall health. Essential fatty acids are polyunsaturated fats that can protect us from diseases likes type-2 diabetes, Alzheimer’s, heart disease and age-related brain decline. Omega-6 fatty acids primarily comes in the form of linoleic acid from plant oils. The main source that the western diet provides these are in the form of corn oil, soybean oil, and sunflower oil. But the healthier source of omega-6 should come from seeds and nuts. We really should only be getting 5%-10% of our food calories from omega-6 fatty acids in our diet. 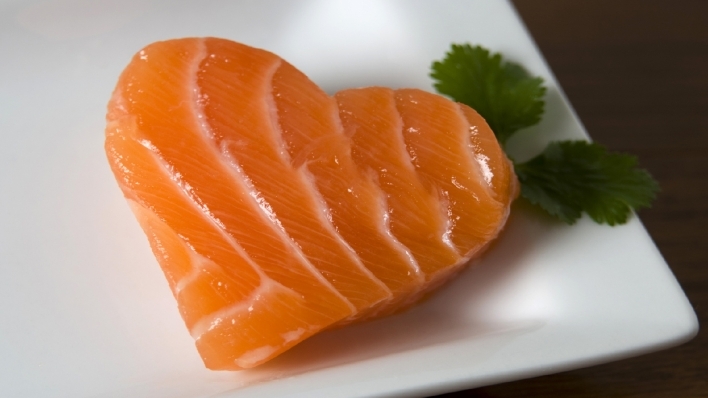 Omega-3 fatty acids come from fatty fish like salmon, mackerel and tuna. Unfortunately, with our polluted oceans, tuna and mackerel contain unsafe levels of mercury, and other contaminates, while salmon is only best as wild caught Alaskan salmon. There are other sources such as flaxseed, walnuts and green leafy vegetables. Flaxseed oil, for example, contains about 55% omega-3 fats. Canola oil has about 10%. All of these foods are healthy choices, but there’s still some debate about whether they have all the benefits of fish oil. The reason: the omega-3 in flax, canola, walnuts, and other vegetable sources are in the form of alpha linoleic acid, or ALA. Although the body can convert some ALA to EPA and DHA, the two forms of omega-3 fats with proven heart protection benefits, it’s not clear how much is converted. Diets high in omega-6 fats interfere with the conversion of ALA to DHA in omega-3s. As you age that conversion becomes even more inefficient, at a time when your brain and nerves really need the protective benefits from EPA and DHA. Omega-6 fatty acids compete with omega-3 in the body, so the ratio of these two forms of polyunsaturated fats is very important. We need more omega-3 in a ratio of 1:1 to 1:4 (omega-6:omega-3). With all the fast food, prepared convenient foods and packaged foods in the America diet, this ratio is way off since it’s flooded with omega-6 fatty acids in the form of vegetable oils such as corn and safflower oil. So if you don’t eat fish, or want to limit the amount you eat due to exposure to toxins, a supplement is recommended in the form of omega-3 that is high in DHA. Essential Fatty Acids, particularly Omega-3s (high in DHA) supports brain function with focus, concentration and mood. About two-thirds of the brain is composed of fats. Myelin, the protective sheath that covers communicating neurons, is composed of 30% protein and 70% fat. DHA reduces oxidative stress, enhances learning and memory, and is the most abundant omega-3 fatty acid in cell membranes within the brain. Omega-3s are anti-inflammatory and the primary building material for cell membranes, which let nutrients in and toxins out. Our bodies cannot produce Omega fatty acids, so we must get them through our diet and supplementation. Omega-3 fatty acids are utilized by our eyes, brain, heart, joints, digestive system and many other tissues and systems. Omega-3 improves your ability to concentrate as well as your energy level. Omega-3s in the form of DHA are beneficial to kids and adults with ADHD or autism. Through it’s anti-inflammatory effects, cod liver oil is a promising treatment for arthritis sufferers. The omega-3 fatty acids in fish oils keep platelets in the blood from sticking together, which reduces blood clotting and lowers the risk for heart attacks. They may also provide protection by reducing inflammation in the blood vessels. Omega-3s help with mood disorders, such as depression. Omega-3s are anti-inflammatory and omega-6s are pro-inflammatory. Diseases like heart disease, cancer, type-2 diabetes, Alzheimer’s thrive on cell inflammation. Diets rich in omega-3s reduce inflammation and disease risk. Grass-fed cattle are higher in omega-3s vs. omega-6s. Conventional beef is fed diets high in omega-6s with grains like corn and soybeans. Organic beef doesn’t necessarily mean they are grass-fed, which is the type of beef we should be consuming. It just means the grains they are fed are organically grown. Our family has reduced our intake of omega-6s and eat a diet richer in omega-3s, yet we still take a dietary supplement of omega-3 fatty acids in the form of DHA. Remember, our bodies may not be efficient at converting enough of the ALA (from EFAs) to DHA. An informative source with a great list of FAQs on this subject is the DHA/EPA Omega-3 Institute. 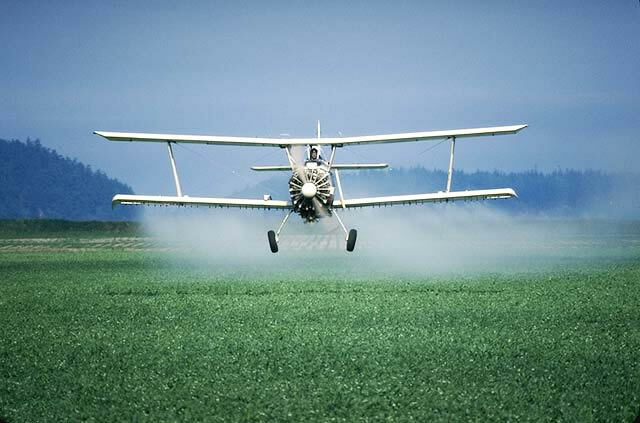 We all know that pesticides are dangerous, especially for our children. I’ve come across yet another study on the dangers of pesticides and it’s link to ADHD, so I have to shout it out, again. Why are we poisoning our children?! New research shows that exposure to high levels of organophosphate pesticides could increase the likelihood of children developing ADHD. These pesticides are on a vast majority of our fruits and vegetables in your local supermarket. In their study, Bouchard and her colleagues analyzed data on pesticide exposure and ADHD in more than 1,100 American children aged 8 to 15. Children with higher pesticide levels in their urine were more likely to have ADHD, the team found. 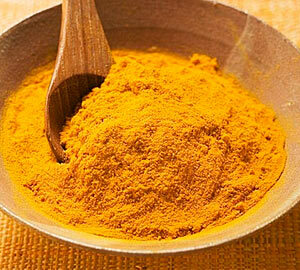 There are many benefits attributed to the use of curcumin. The two most impressive for our family are its cancer fighting abilities and the healing benefits for autism. On a personal note, when my sister decided to stop chemotherapy treatments for her cancer, we asked her oncologist what natural supplements she could use instead. He immediately suggested curcumin. This took me by surprise because at the time I had only known its’ benefit for treating my son with autism and his health issues. My son with autism had low glutathione levels, heavy metal toxicity and gut dysbiosis (stemming from too much bad bacteria in the gut). We have significantly increased his detoxification abilities through transdermal glutathione, IV glutathione and glutathione precursors like methyl-B12 and TMG. Our latest endeavor is curcumin. We are using Lee Silsby’s brand, called Enhansa. The benefits we are seeking from Enhansa (curcumin) are increased cellular glutathione, anti-inflammatory effects for his gut and brain, improve his liver detoxification and to chelate lead and cadmium. It will also protect his body and brain from the damaging effects of mercury. Curcumin is very phenolic and my son with autism reacts to phenols. So we are trying curcumin in conjunction with the digestive enzyme No-Phenol. This enzyme will help his body process the phenol load from the curcumin. We will also be providing him with Epsom salt baths seven days a week to support detox. As with all new supplements we give him, will be starting out with a very low dose and increase it slowly, so to minimize any die-off reactions. If needed, we’ll give him activated charcoal to help mop up the toxins. I believe so strongly in the benefits of curcumin, that I have also started taking it. Cancer is in my family history and I believe curcumin will help me not become another cancer statistic. Once again, I can thank autism for entering our lives and being the impetus to learn more about the importance of maintaining our overall health.